Looking to plan your first Disney Cruise vacation? These tips for planning a Disney Cruise for first timers are worth their weight in gold. 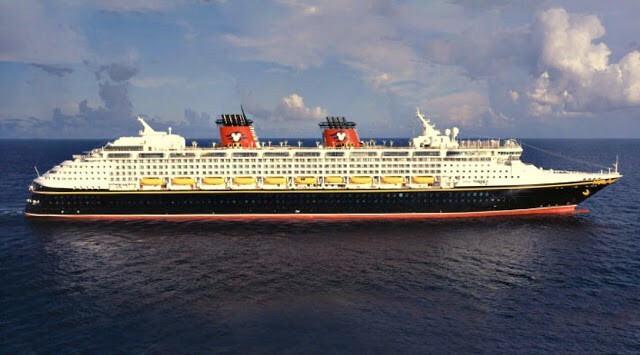 I cannot even believe that it has been nearly 2 years since our family sat sail on the amazing Disney Wonder. We had the absolute best time and are ready to set sail again. In fact, we have begun planning our 2nd Disney cruise just recently. Through that planning process, I remembered so many things that I wish I had known before we sailed. Check out our top 5 tips for planning a Disney Cruise for the first timers. Seriously, the earlier the better. Prices are much cheaper the further out you book. We were initially going to hop on a cruise out of Miami for spring break this year and within 2 days the price went up almost $500.00. That same Disney Cruise was even cheaper 2 months earlier. Pick your dates, book early and save big! We booked through Disney when we sailed. It was seem less and put my traveling heart at ease. I absolutely recommend using them as their prices are not going to be cheaper elsewhere. However, we have found that as we begin our booking experience the second go-round, that we can get some special perks through Costco and a travel agency. 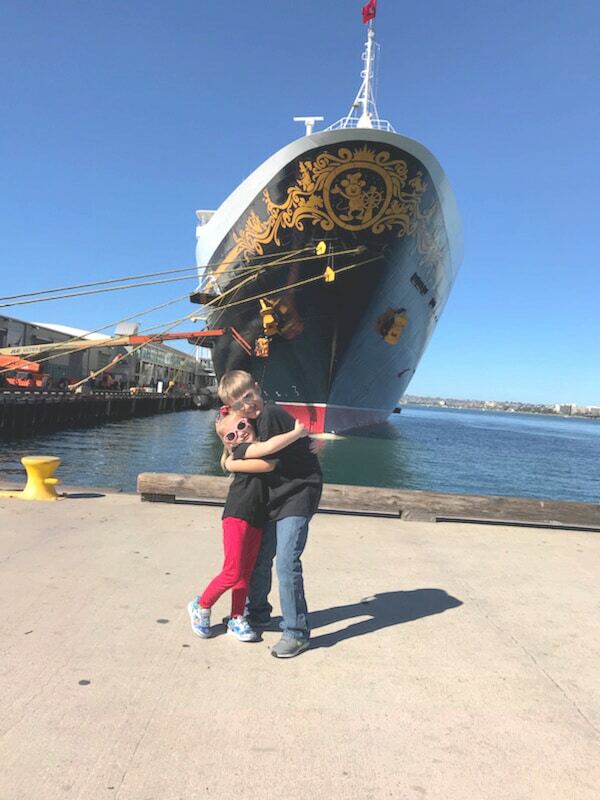 In addition, we booked our flights through Disney, which is awesome in itself, but the particular cruise we are currently looking at we can save nearly $1000.00 booking airfare separately. Check out what deals you can find online and then build the trip of your dreams from there. Trust me on this, our biggest regret of the entire cruise was that we did not rebook onboard. The Disney cast members recommend this and there is a reason. 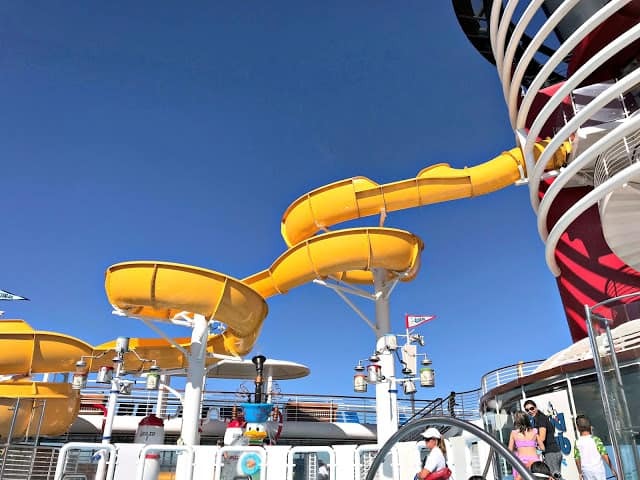 You can save upwards of 20% and get some cool perks by booking before you get off the ship. We thought about it, but at the time we were not in a place to rebook. If you are, do it. There is also an option to purchase a placeholder, which is only $250.00 and offers you 10% off your future sailing as well if you cannot settle on a date prior to leaving the ship. Look it is Disney. Everyone is dressed in character clothing and if you are anything like me, you make sure that your family is dressed their best and in nice new clothing. We saved a ton of money by shopping the after Christmas and Christmas in July clearance sales that the Disney Store has. 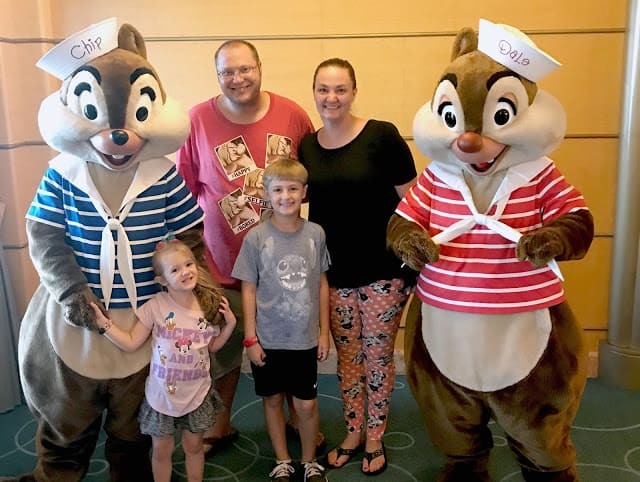 My kids had personalized Disney towels, bags and all new clothing and swimsuits and the husband and I did too for less than $200.00 for the entire trip! That same clothing would have been double had we bought before the trip. There were also several families who had shirts specially made or purchased them from other retailers. In general, look for those sales and get those deals! Veteran cruisers know this. They stay up until the stroke of midnight on the day they are allowed to book their port adventures and ship activities and they gobble them up. Set an alarm and DO IT. When I got on to book our activities and port adventures so many of the dining options and activities were already booked and it was only 7 am on the day reservations opened. I do not even want to know what was left that evening. If you do miss out, you can always check for cancellations or openings immediately upon boarding the ship at guest services. They can often accommodate you. All salon services, adult dining at Palo, port adventures and character greetings can be arranged through them. 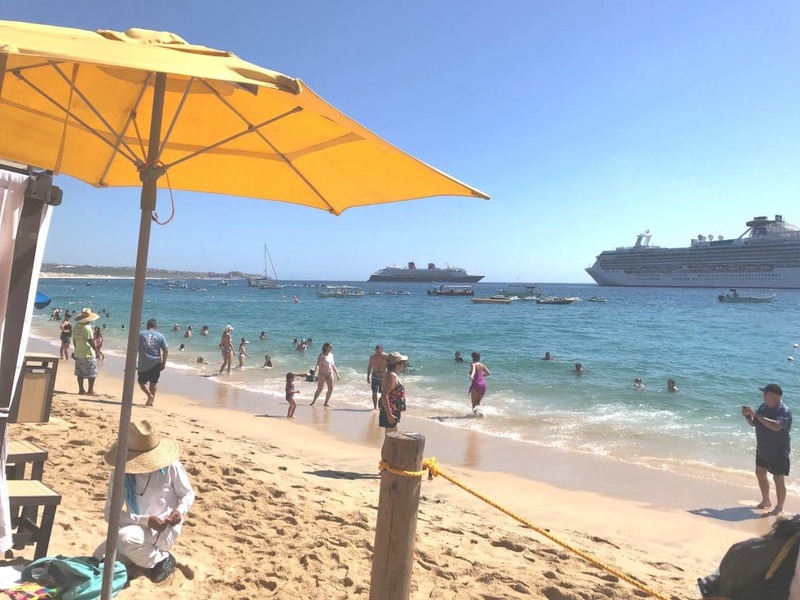 Disney Cabo Beach Break. Is it Worth It?